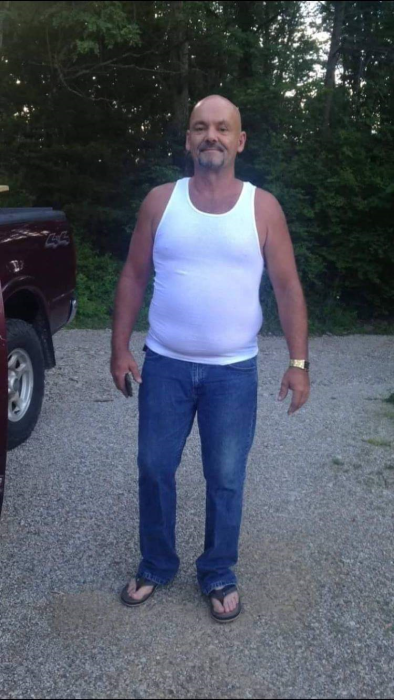 Obituary for Danny Lee Staton | Powell Funeral Home, Inc.
Danny Lee Staton, 51, of White Oak Road, Owingsville, KY, passed away Monday April 1, 2019. Born June 23, 1967 at Pikeville, KY. He was the son of Larry Staton and Ruth Murphy Mullins and was a construction worker. Survivors, include his mother Ruth Mullins of Owingsville, his father Larry Staton and step-mother Deborah of Owingsville, 1 daughter, Macy Staton, 4 sons, Dawson Staton, Danny Lee Staton, Jr., Cody Ferguson and Brandon Staton, 1 sister, Veronica Helton, 2 brothers, Larry Joe Staton and Patrick Staton and 2 grandchildren, Karson Staton and Aiden Staton.